Last match I went to see: Preston North End 3-1 Gillingham, Saturday 26th April 2014, League One. 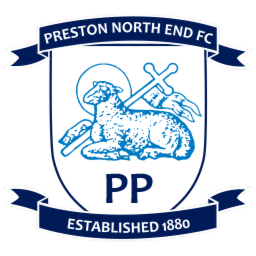 Preston North End Football Club were formed in 1863, originally a Cricket club, playing their first matches at the Marsh near the River Rubble in Preston, suburb of Ashton. The club have been playing at Deepdale since 1878. Lancashire Lynx Rugby side groundshared at Deepdale for 4 years between 1996 and 2000. 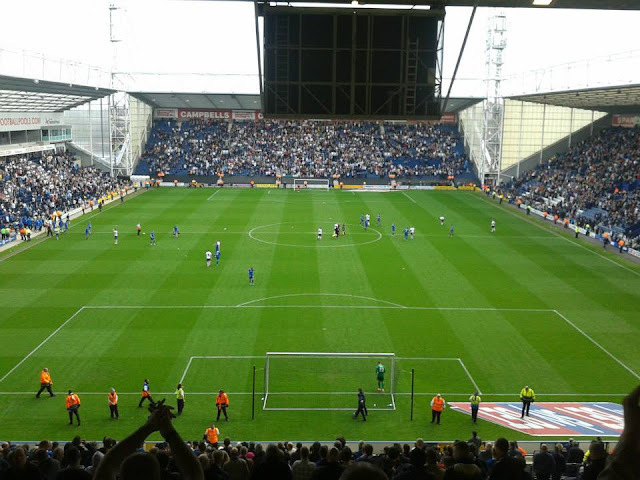 Preston North End were most famous in the early years of professional football in England. 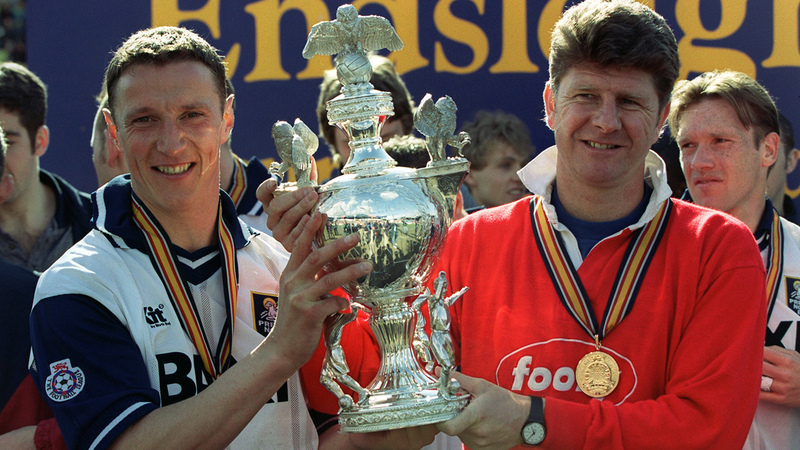 In 1887 Preston beat Hyde 26-0 in the 1st Round of the FA Cup, a record that still holds to this very day. 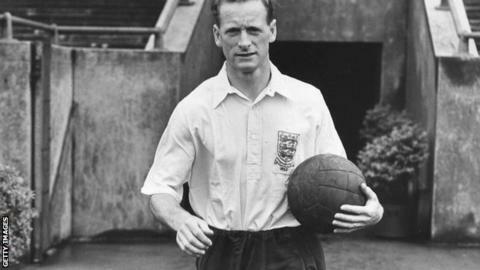 Preston's most famous player Sir Tom Finney, played for the club between 1946 and 1960. Finney is considered as one of the greatest footballers of all time, and was also a local lad as well, dubbed as "The Preston Plumber" he made 433 appearances for the club scoring 187 goals for the club. 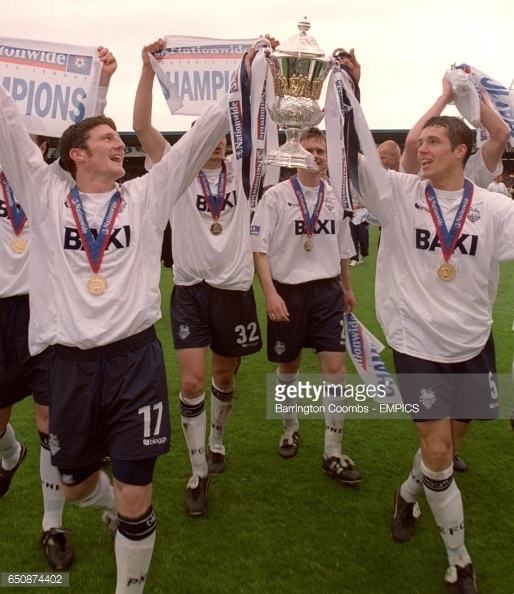 Preston have won the FA Cup twice. 1st time was in 1889, beating Wolverhampton Wanderers 3-0 at the Kennington Oval in London, and the 2nd time in 1938, beating Huddersfield Town 1-0 at Wembley, George Mutch scoring the winning penalty on 119 minutes into extra time. The club have been runners-up in the FA Cup 5 times. 1888, 1922, 1937, 1954 and 1964. 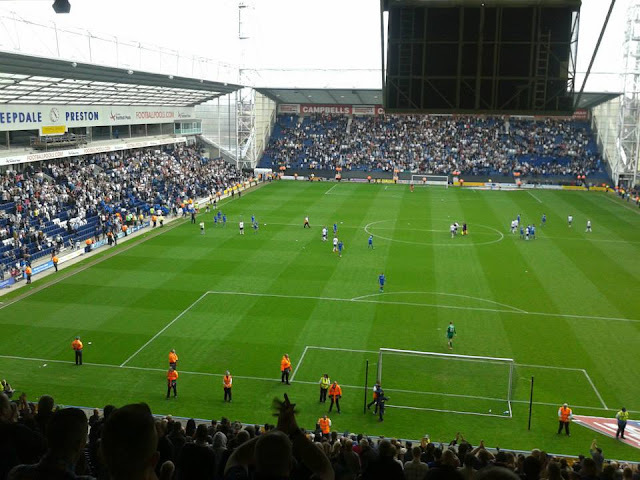 Preston's last Play Off Final win came in 2015. The club beat Swindon Town at Wembley 4-0, Jermaine Beckford with a hat-trick and Paul Huntington getting the goals. 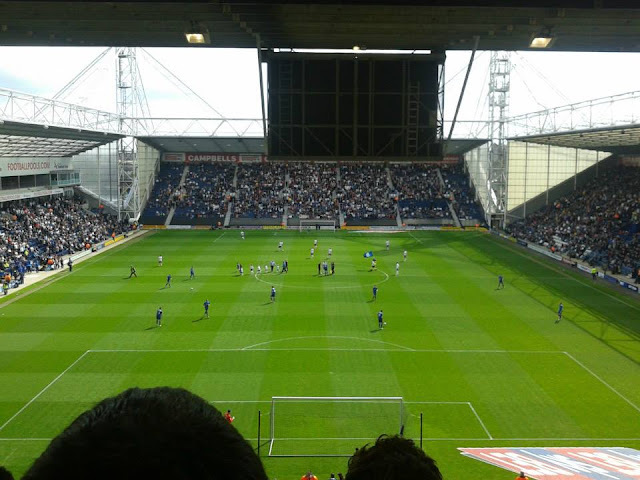 Preston's main rivals are the West Lancashire derby with Blackpool. The derby between the 2 clubs have been contested nearly 100 times across all 4 divisions of the Football League since 1901. 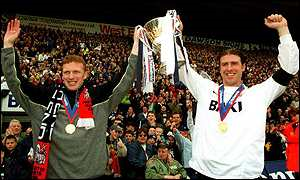 Other rivalries include Burnley, Blackburn Rovers, Bolton Wanderers and Wigan Athletic. 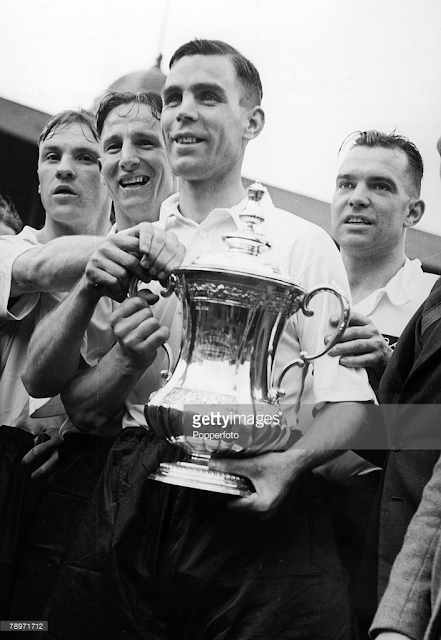 1938 FA Cup Final which Preston won 1-0 against Huddersfield after extra time. 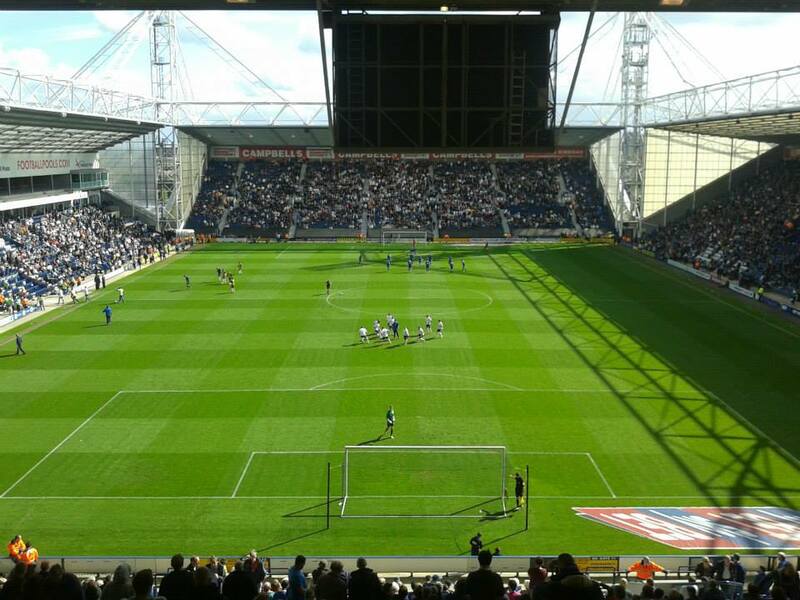 Preston North End have been playing at Deepdale since 1878. The ground holds just under 23,500. 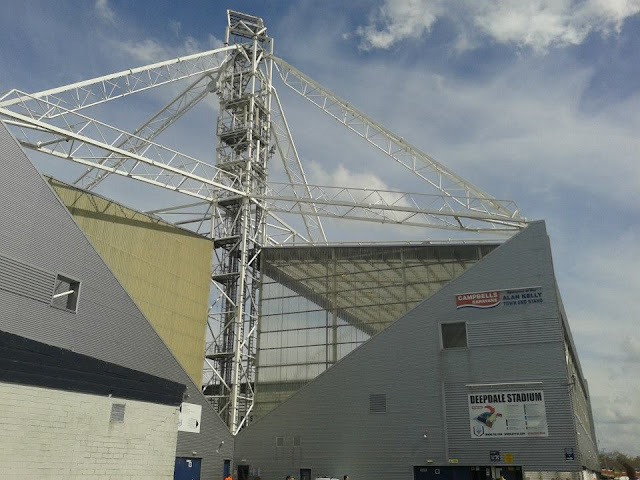 I think Deepdale is a very smart stadium, quite a steep ground as I've mentioned before but a really nice ground to visit. 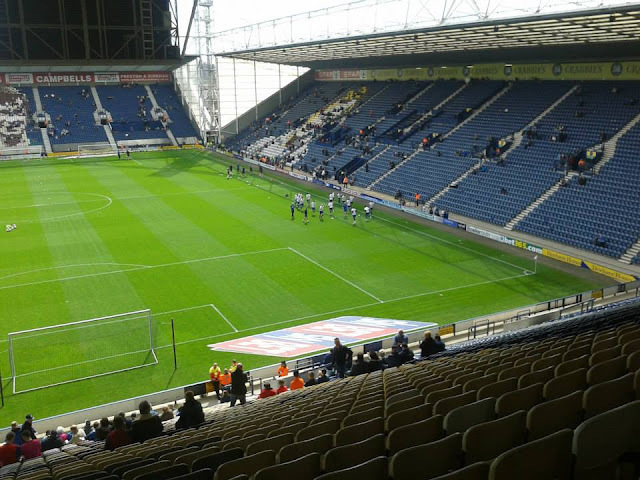 It is an all-seater stadium, with away supporters housed in the Bill Shankly Kop, which is behind the goal at Deepdale. 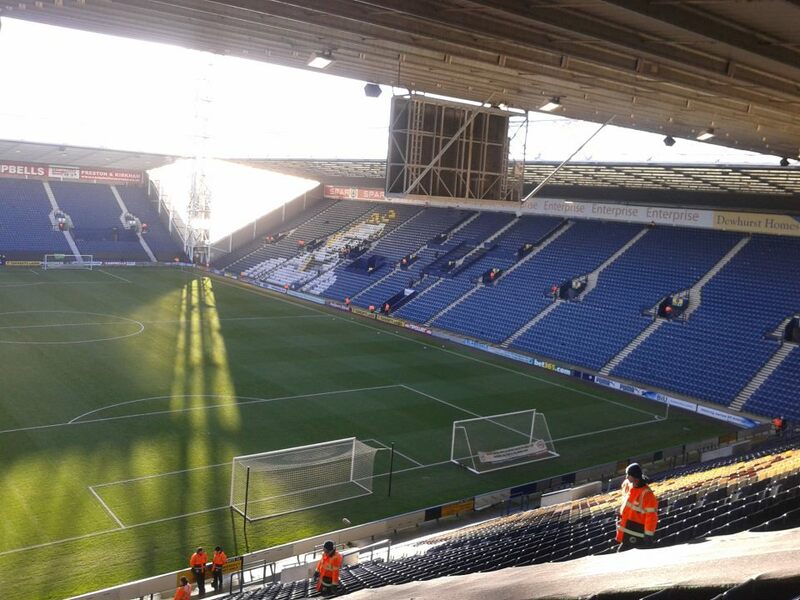 Allocation for this is around 3,000 seats. Preston Railway Station is around a mile and a half to walk, so should take about 25-30 minutes walk. Although the walk to the ground is pretty decent with shops, pubs, food places along the way in the High Street, so the walk may well take longer! 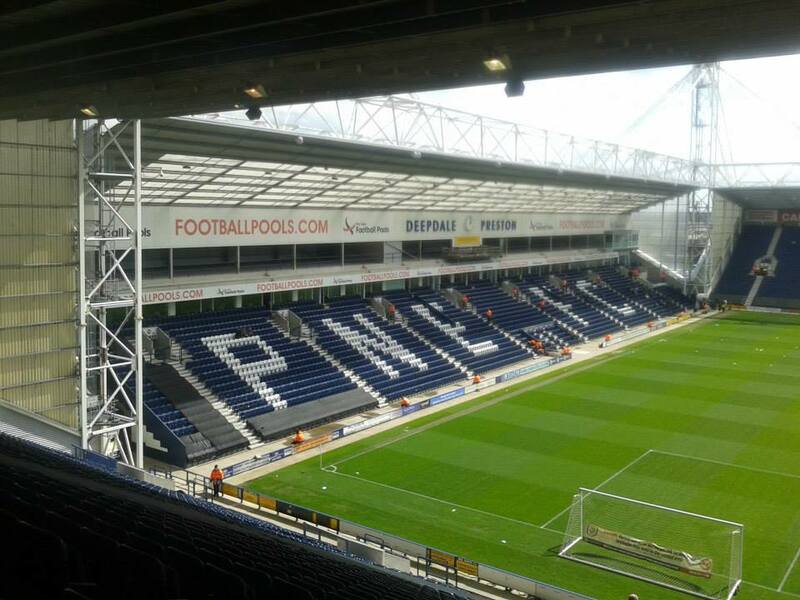 I have been to Deepdale a couple of times now, both times with Gillingham. A really lovely ground is Deepdale, a very steep ground, but a nice ground to watch football. 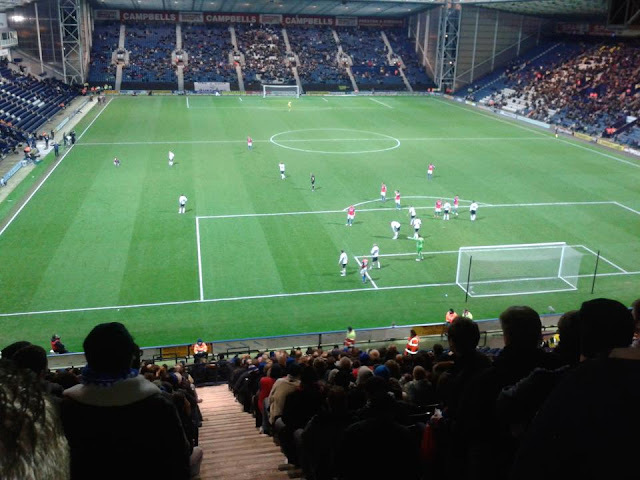 The both times I have been to Deepdale whilst watching Gillingham, of course ended in defeats. I remember my last visit to Deepdale as I went by train with my mate Hawko. I remember him saying he was absolutely shattered and he ended up falling asleep on the train up to Preston as from what I can remember he had a rough night the night before, I think that's what happened anyway haha. Anyway I remember the journey up to Preston from London Euston being quite a drag as we had quite a fair few stops before reaching Preston. Preston station is a station I've been quite a few times, not just for football but also weekends for Blackpool particularly for mine and my girlfriends anniversary and also Blackpool away. Anyway we got to Preston, and whilst walking to the ground, nipped into Tesco's to grab a bite to eat and then walked straight to the ground. I'd probably say, from the station to Deepdale takes around 30 minutes to walk. 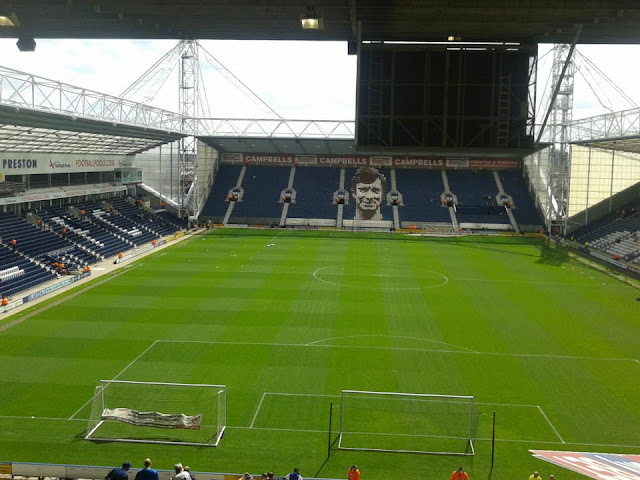 Deepdale is an all seater stadium which holds just over 23,000. 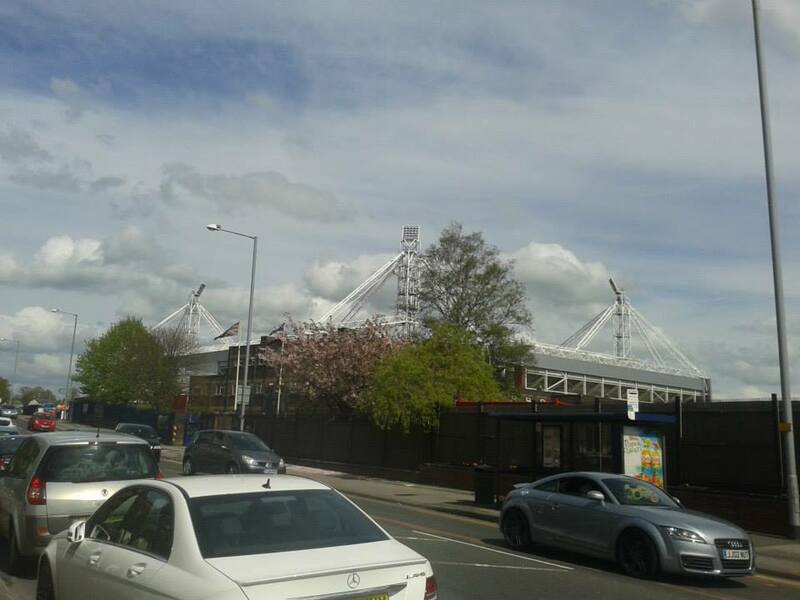 Preston itself was the home of the National Football Museum, but in 2012, the Museum moved to Manchester. Deepdale has been home of Preston North End since 1878.